Uncover keys to secure and retain benefits for an older adult experiencing life transitions and events that strain an already limited income. Find out who is eligible, when and how to apply. Find out what you need to know about the Medical Services Plan of BC. Explore eligibility, dependents and residency requirements. Find out what you need to know about Old Age Security and the Guaranteed Income Supplement. Learn about the SAFER program and how it helps make rent more affordable for BC Seniors with low to moderate income. Find out how the BC Fair PharmaCare Plan helps British Columbians with the cost of eligible prescription drugs and designated medical supplies. Learn who is eligible, what costs are covered and where to get more information. Explore the BC Bus Pass program, which provides an annual bus pass for a reduced price to low income seniors in BC. Examine the Homeowners Property Tax Deferral to find out how this program works and how it benefits seniors. 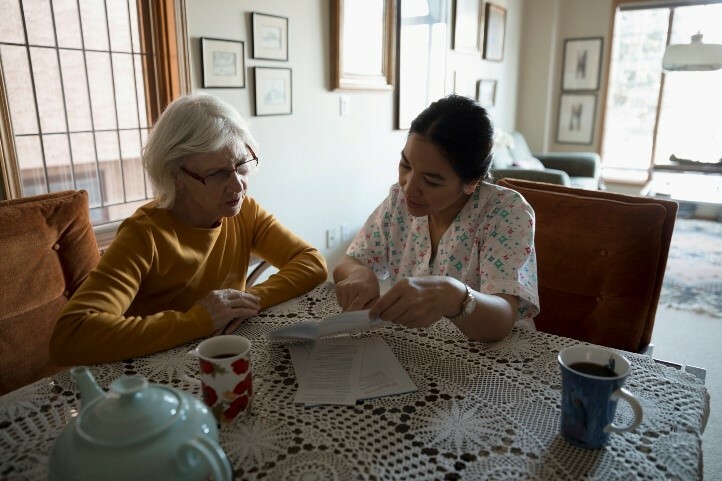 Learn also about financial assistance for Home Adaptations for Independence for eligible low income British Columbians with mobility or health issues.